Maybe not tattoos. 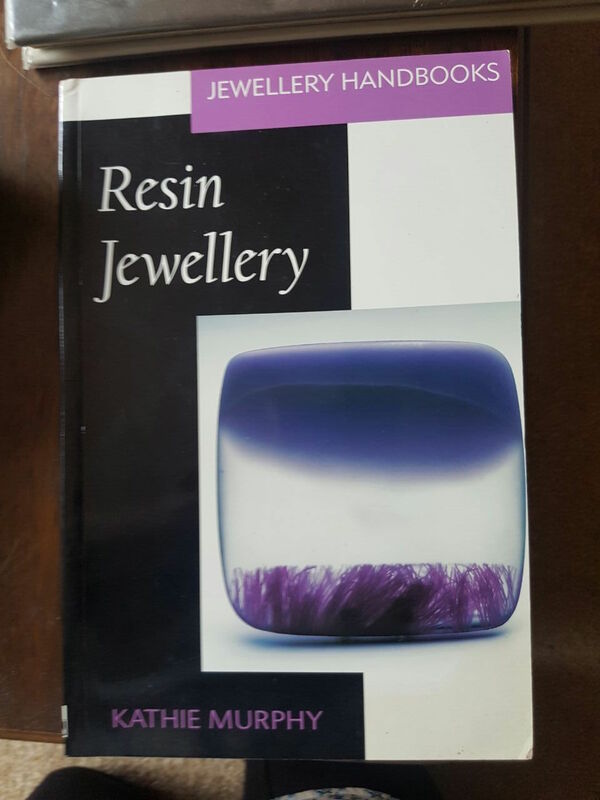 Maybe resin jewellery instead. "An essential introductory guide" and "a highly useful reference tool and source of inspiration", says Amazon. Yours for $15.